Will Dunleavy explores the timely revival of Marina Carr's quintessentially Irish play. Carla King-Molina reviews the talent on display at last night's Young Designer of the Year competition. 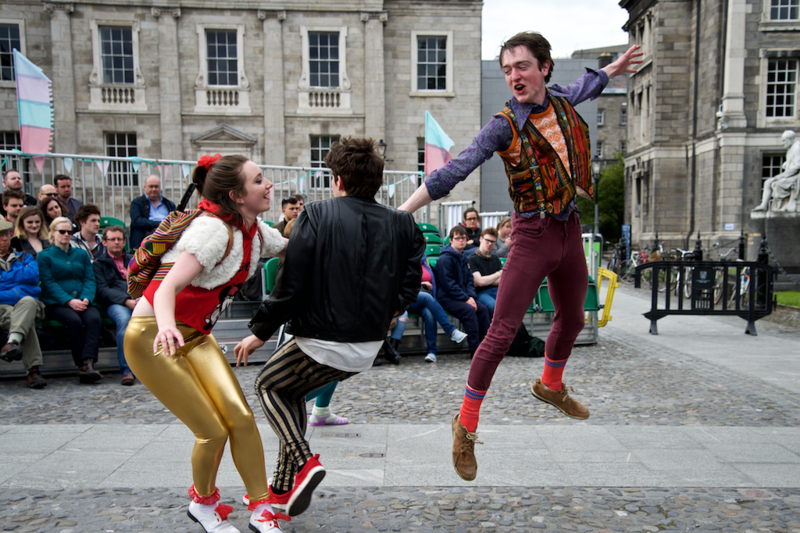 The headline show of Mythfest, DU Players's second annual folklore and mythology festival, embodies the festival's aims.